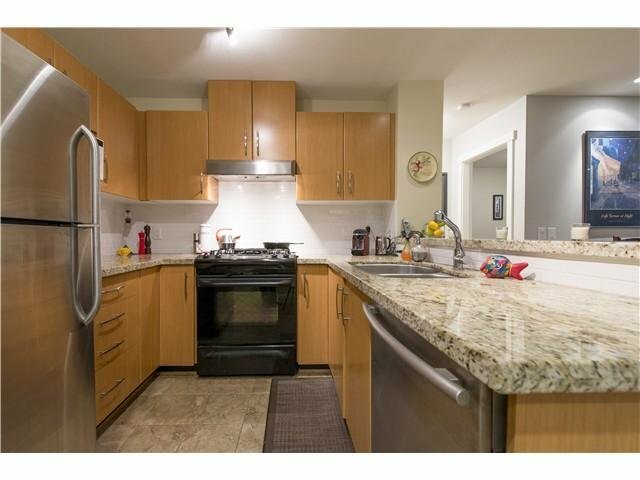 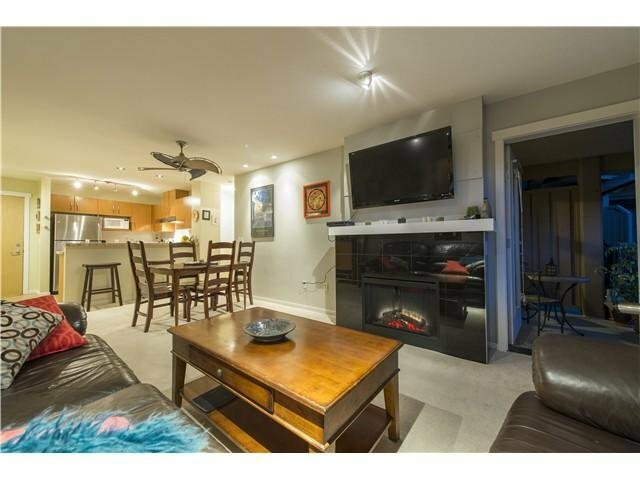 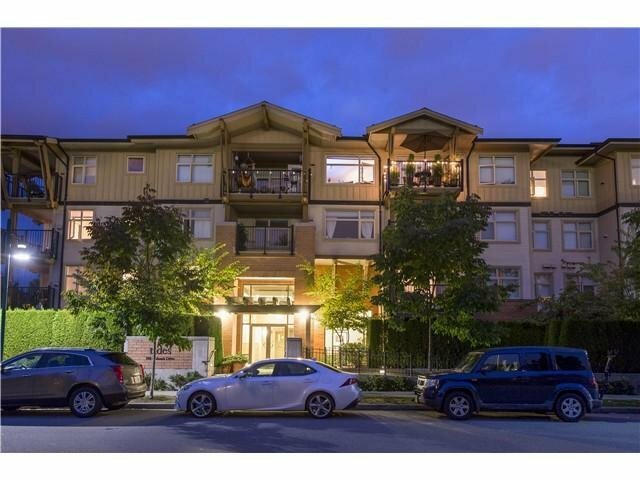 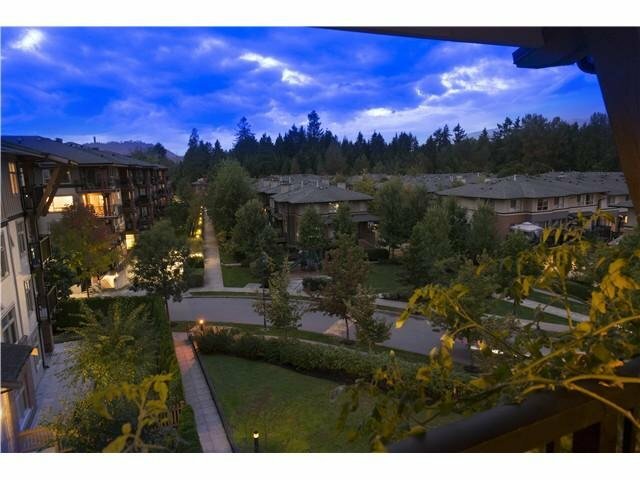 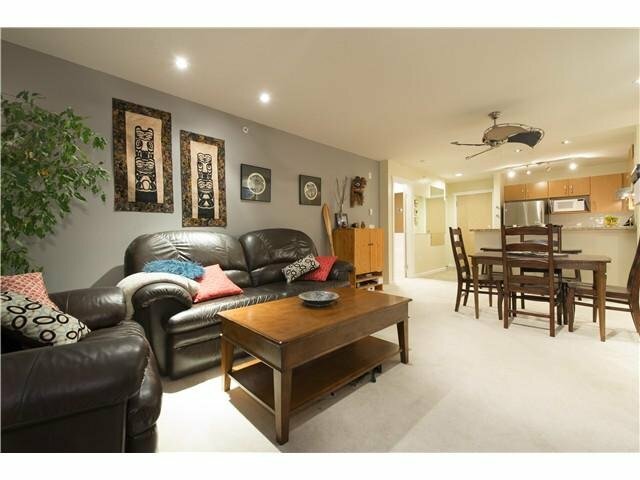 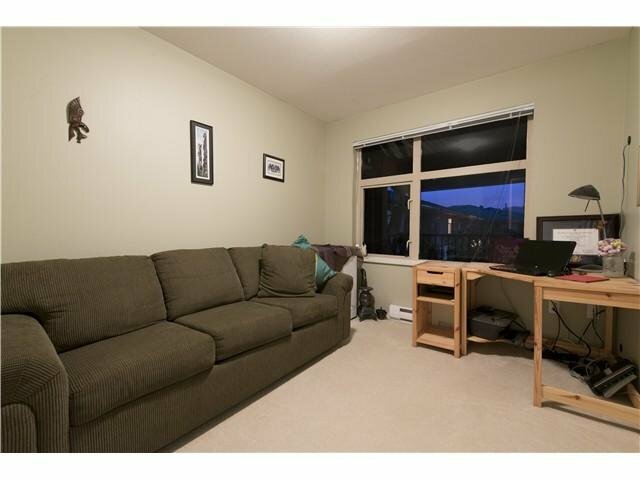 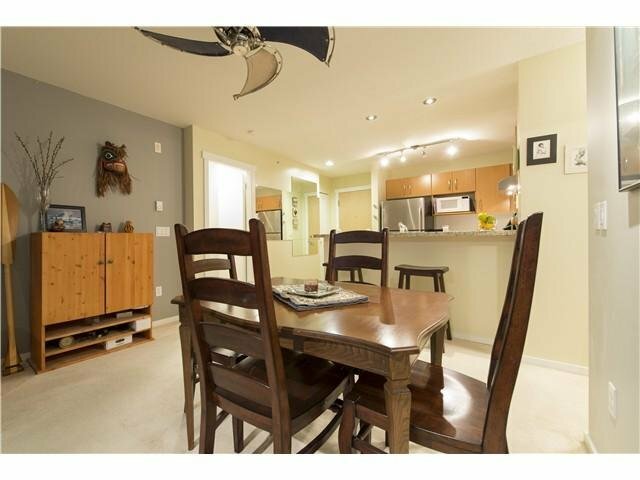 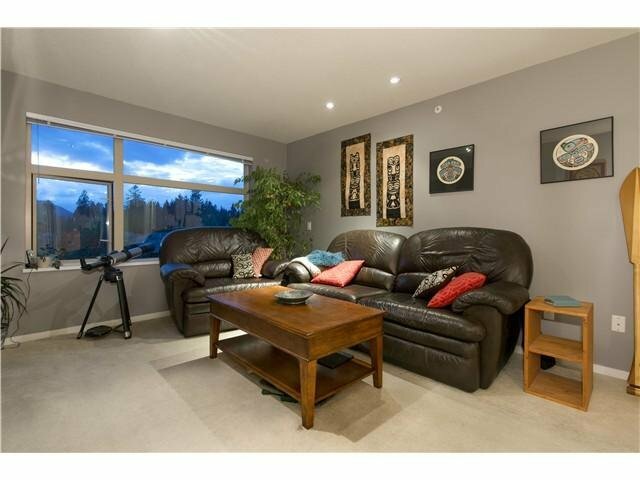 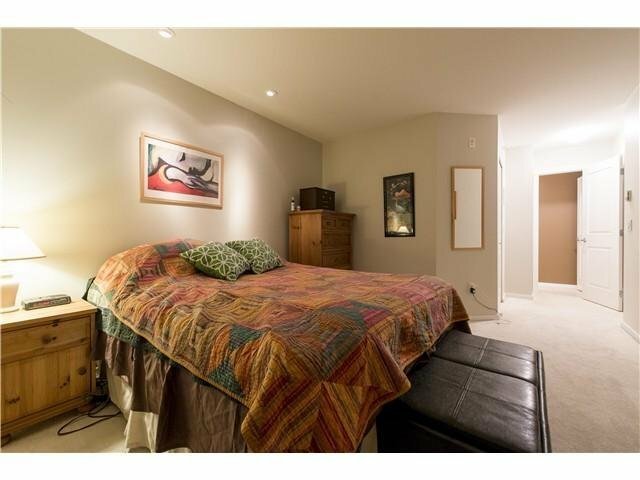 Spectacular 2 bed 2 bath TOP FLOOR unit in Port Moody's trendiest neighborhoods of Klahanie! 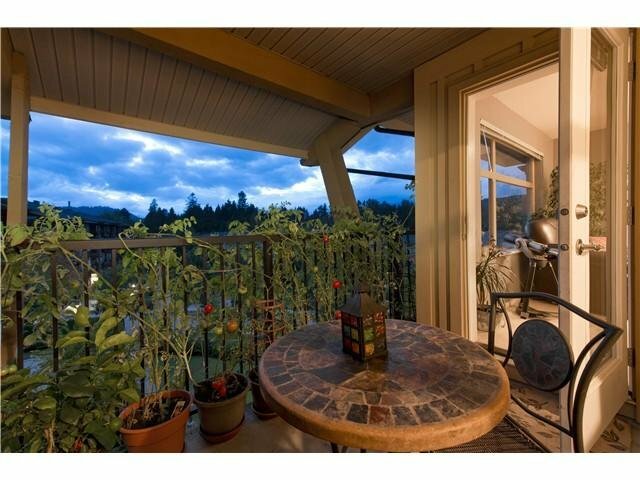 Great views of the mountains and courtyard! 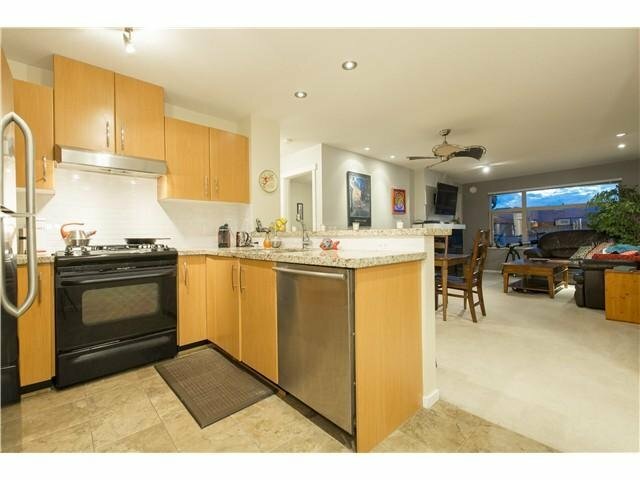 Stainless Steel appliances in this gourmet kitchen with breakfast bar. 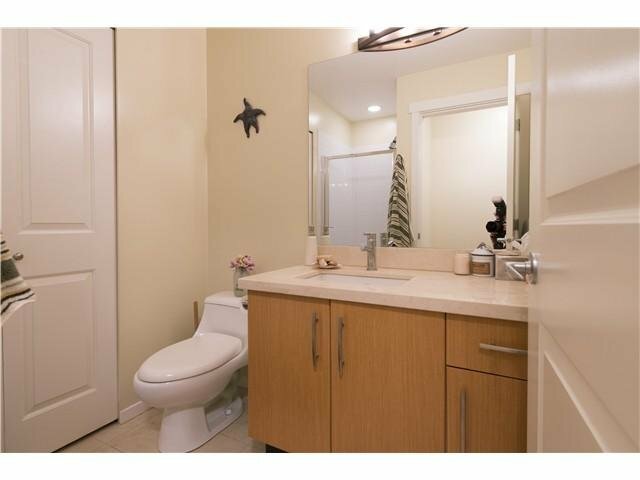 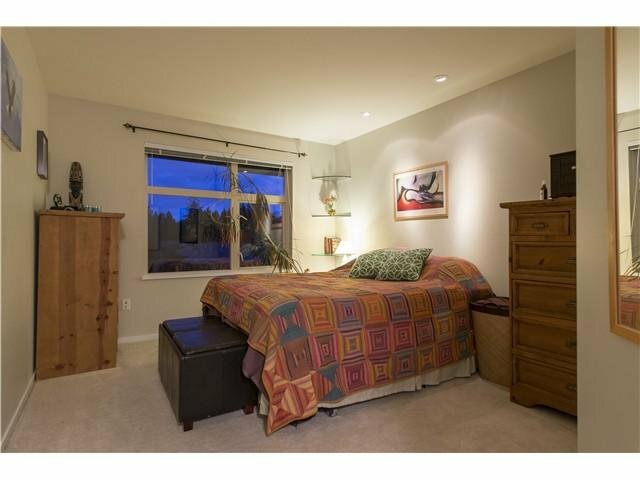 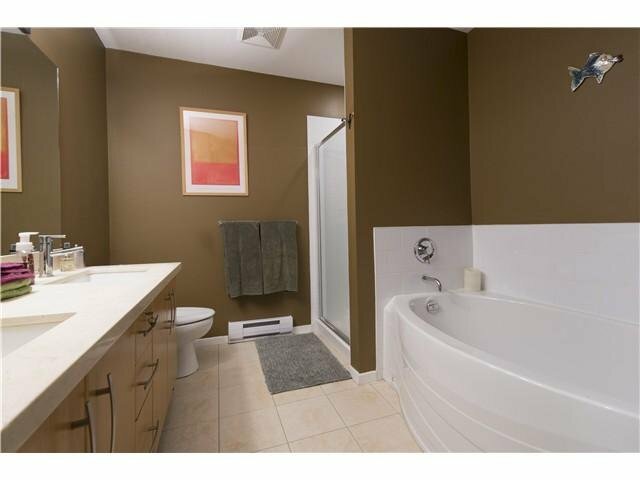 Spacious functional layout throu ghout, master bedroom features his & her sinks, spa like soaker, & walk in closet! 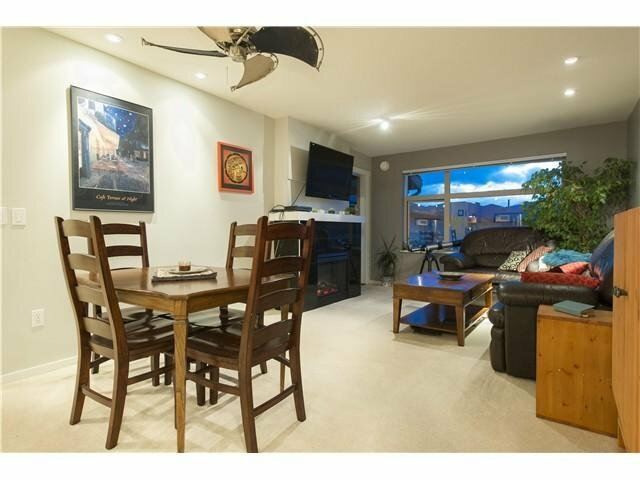 TIDES by POLYGON also boast an amazing Canoe Club FULL of amenities!! 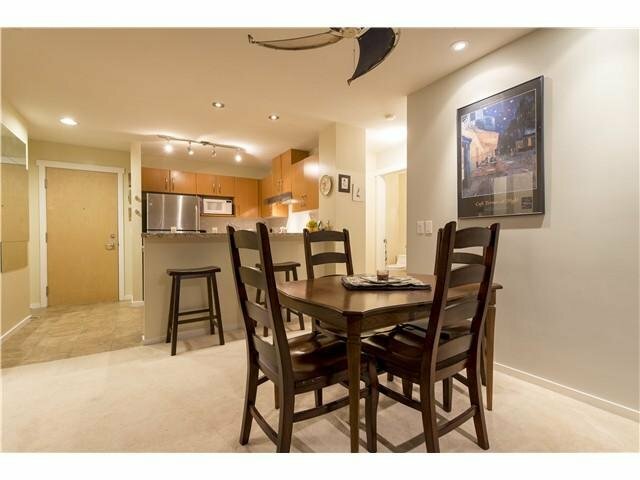 -- outdoor pool, hot tub, fitness centre, tennis court, theatre, guest suite and more!! 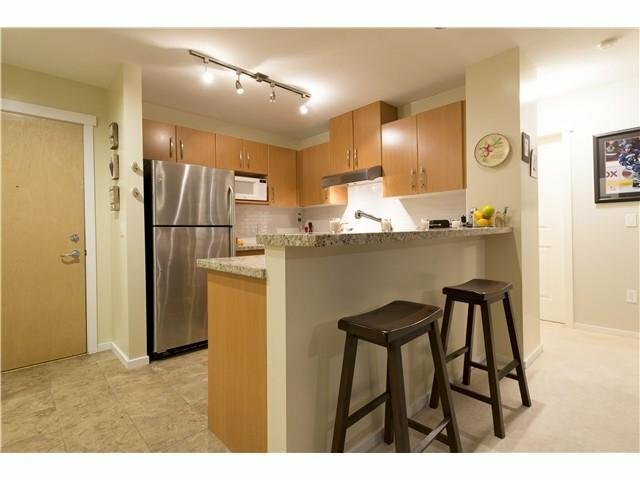 Just STEPS to shopping, Westcoast Express, Evergreen Line & Rocky Point Waterfront Park!